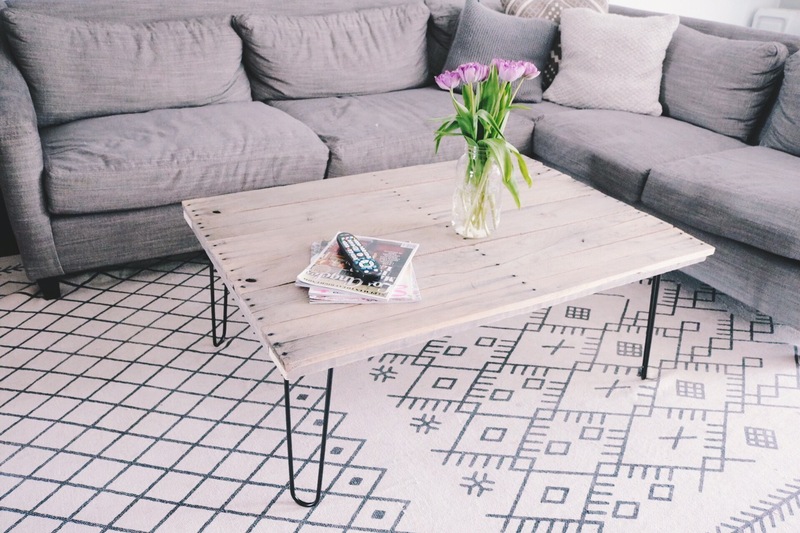 What do you do when you are on a budget, need a new coffee table, and you don’t want to sacrifice your style….YOU MAKE YOUR OWN!!! All in all this project cost us a little over $100. We had a few pallet boards laying around on the side yard and one in particular was perfect for this project. Was it easy, no. Was it worth it!? HELL YES!